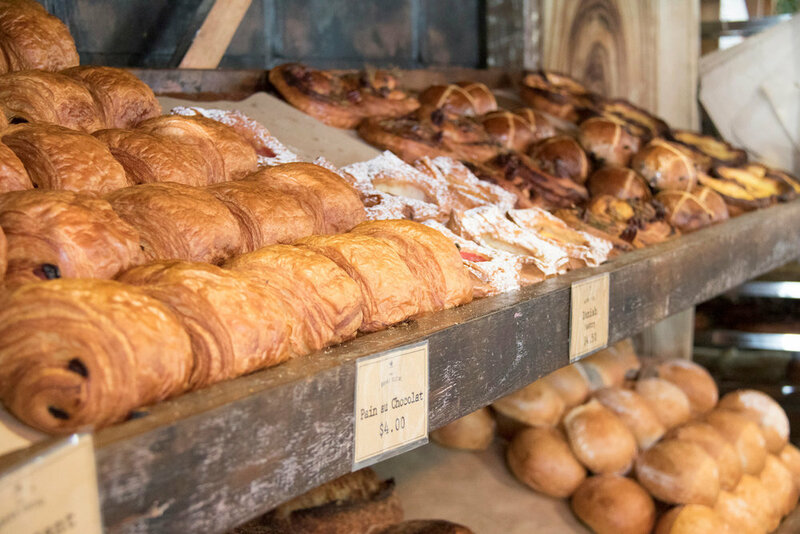 There’s nothing quite like the smell of The Bread Social freshly baked bread as you walk into The Produce Store at The Farm Byron Bay. Artisan bakehouse, The Bread Social is made up of local baking legends Tom Scott, Sam Saulwick and Paul Giddings, who together bake everything from bio-dynamic sourdoughs to light buttery pastries. Their ingredients are Australian, bio-dynamic and as local as possible, their goods nothing short of perfection. Get in quick for your daily bread as the shelves are quick to empty.